FLAREON!. 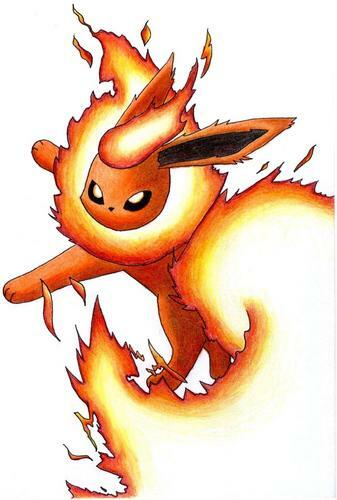 Flareon fire!!!!!!!!!!!!!!. HD Wallpaper and background images in the Eevee club tagged: pokemon eevee drawing flareon fire awesome.